Yogurt is considered as one of the easiest-to-find and easiest-to-eat kind of food. You can have them from any supermarkets or markets or grocery stores with a variety of flavors. However, industrial flavored yogurt is also synonymous to higher volume of chemical and unnatural substances. So, sorry to break the news, but these kinds of yogurt can’t give you as much benefit as advertised on many newspapers or health magazines. 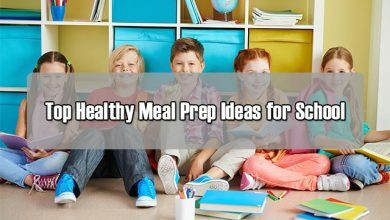 Instead, plain yogurt or Greek yogurt are good alternatives to go to. However, if you intend to eat yogurt to serve for specific purpose other than boosting your health, try these recipes below. For examples, to feed your babies, to gain or lose weight. They are all in here with step-by-step guidance. No doubt! Yogurt contains live bacteria – a healthy bacterium called lactobacillus casein. They take a huge roll in increasing the white blood cells number in the body, which has been shown by the University of Vienna, Austria. Thus, yogurt is considered to be effective in boosting the immune system, which works against the disease. 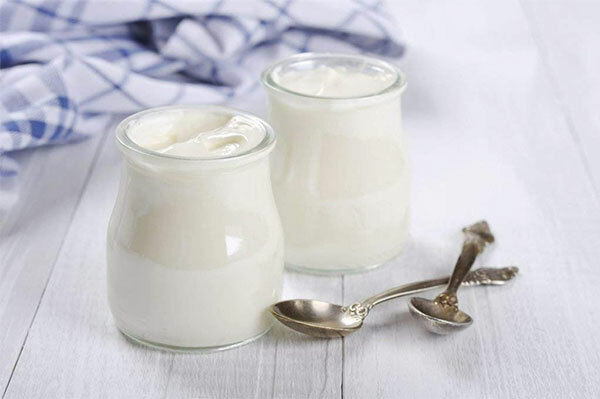 Lactobacillus bacteria in yogurt can help reduce inflammation throughout the body, especially in people with arthritis. Healthy bacteria can also reduce and prevent inflammation in the intestine, reducing the risk of colorectal cancer and bladder. 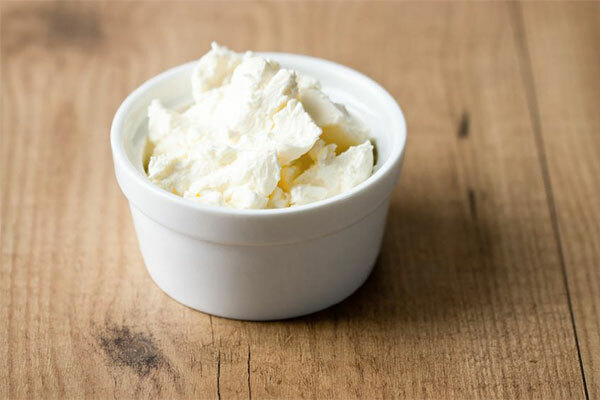 Believe it or not, eating a proper amount of yogurt everyday help significantly to decrease LDL (bad cholesterol) levels and could raise the good HDL (good cholesterol) levels in the body. It’s not something exaggerate but has been proven in science. It’s a study in 2009 by the University of Tehran. I bet that choosing a low-fat diet is something that many of us, especially women, do in order to achieve and maintain the ideal body weight. Research from the University of Tennessee Medical Center, Knoxville, shows that people who take calcium supplements tend to gain less weight and are slower than others. The simplest way to add calcium to your body is to eat yogurt. You can choose low fat yogurts for the purpose of maintaining your weight. Bacteria living in yogurt are good for digestion because it contains an enzyme called lactase to work on that. According to the American Journal of Clinical Nutrition, people who eat yogurt regularly have fewer ulcers and other diseases in the digestive tract. The reason for this is because the active ingredient in yogurt prevents H. pylori bacteria – the main cause of ulcers inside the gastrointestinal tract. Thus, yogurt is considered to be beneficial for digestion. The calcium in yogurt is quite high, so if you eat yogurt regularly, you will improve bone health and prevent osteoporosis. This is especially important for women, especially those who are pre-menopausal and menopausal. 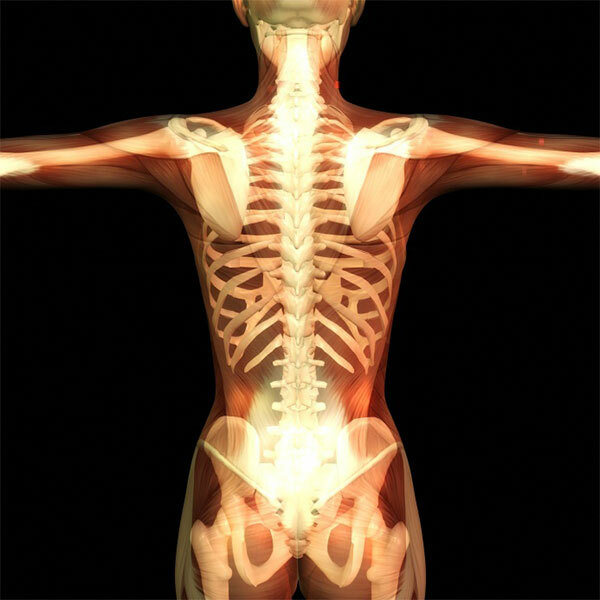 At these stages, due to hormonal changes, women need more calcium to improve their bone health. When is the best time to eat yogurt? Eating yogurt at night provides large amounts of calcium. At this point, the stomach has digested a portion of the food so the pH level has reached the standard, which is the ideal environment for the beneficial bacteria in yogurt to exist. But pay attention, remember to brush your teeth after eating because the yeast might affect your enamel, causing tooth decay. Do not eat them while you are too hungry or too full. For workers who has been exposing to computers a lot should eat yogurt in the afternoon prior to starting their work or after lunch break. Because of this, yogurt will help to reduce stress, psychological comfort and healthier to work effectively. Yogurt contains lactose, an indigestible protein. For people who are lactose intolerant or who have digestive problems, eating too much yogurt a day can cause symptoms like abdominal pain, bloating, nausea, cramps or diarrhea. So, to avoid this phenomenon, you should know the current state of your body is healthy or not, whether it has digestive problems to choose the right type of yogurt (yogurt made from goat’s milk, cow milk or soya milk …). Besides, remember that not everyone can drink milk. Thus, if you are allergic to milk or cannot absorb any substances found in milk, it is best to avoid yogurt because it can cause shortness of breath, rash, vomiting, etc. People who regularly get bloated should not consume too much probiotics in yogurt in their daily meal. Now, when is the best time to feed your babies/toddlers yogurt? In fact, infants from 6 months to 1 years can eat the yogurt. You can buy the yogurt made out of formula milk, breast milk and fresh milk. But making your own yogurt will take the advantage of avoiding the use of preservatives from industrial yogurts on the market. 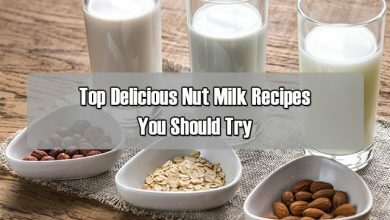 Here is my step-by-step guidance to make yogurt from formula milk. Sterilize all utensils to make yogurt with boiling water. Dissolve 3 to 4 tablespoons of sugar-free yogurt then add into the formula milk, heat it up. Now, divide the milk mixture into specialized containers or cups and cover with lid. If you do not have a yogurt machine, yeast the yogurt by using a large towel. 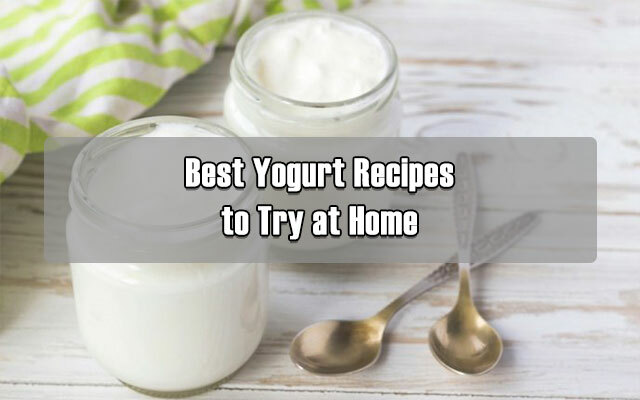 Place all yogurt containers into a bin, add some bottle of hot water, use a large towel to wrap around it in 4-8 hours depending on your desired sour level of the yogurt. Keep the temperature between 40-44 degrees Celsius. During this time, avoid shaking the bin. How to know if yogurt has reached the requirements? Yogurt should be dense and not separated from water at the bottom of the cup/container while smelling good. The process of yeasting is done by putting yogurt in the refrigerator. Homemade yogurt can last for 4-7 days. Sterilize all tools to make yogurt by boiling water. Heat the breast milk to about 80 degrees Celsius to remove the harmful bacteria. Let the milk cool down to about 40 degrees Celsius. Add 4 tablespoons of yogurt into the milk pot and gently stir. Then divide it into glass cups. Yeast the yogurt at 40 to 44 degrees Celsius in about 4 -8 hours. The longer the fermentation time, the sourer the yogurt. After that, put yogurt in refrigerator for preservation. – 1 liter of pure milk. Your baby needs fat in their diet so you need to choose pure milk for yogurt. – 2 tablespoons of unsweetened yogurt. – A large pot with lid. Dip the spoon and thermometer into the boiling water pot to sterilize them. Now, add the milk into another pot, change into low-medium heat to boil it up to 80 – 85 degrees Celsius (if you choose the pasteurized milk, heat it up to 90-95 degrees Celsius). During the cooking process, remember to stir constantly to keep the milk from burning and settling. Place the pot out of the heat and let it cool down to 40-43 degrees Celsius. Take 1 or 2 tablespoons of milk into a cup of yogurt yeast and stir to combine. Then, pour this mixture into the pot and gently stir. Next, divide the milk into the cups. Yeast it at 40-44 C about 4-8 hours. When the yoghurt has been dense, put it in the cooler or the refrigerator. You should let the yogurt out of the refrigerator, leave it at room temperature for 5 to 15 minutes before feeding the baby to prevent them from sore throat. If you want to eat immediately you can warm it up by putting in a bowl of warm water for a while. Note: Never boil yogurt, because if you do, the beneficial bacteria will die. Your baby can eat warmed yogurt to avoid sore throat. Do not leave the yogurt outside the refrigerator (at room temperature) for more than an hour. During that time, harmful bacteria can grow and develop to cause diarrhea if eaten. You can mix mashed fruits with yogurt, but before mixing, reheat the fruit and yogurt. You should choose the specialized baby yogurt products for your children with no sugar or fruit flavors. To ensure this, you can check the amount of sugar in the information on the label of the yogurt. Avoidable yoghurt types include sugar, sweeteners, syrup, dextrose, fructose, concentrated fruit juice, honey, lactose, maltose and maltodextrin. In addition, the baby needs calories and fat in whole milk products. Do not let them eat low-fat or fat-free yogurt before age 2 unless you receive the advice from your doctor. Time: Best in the afternoon and before 7pm. Children under the age of 1 should eat the white sugar-free yogurt, you can mix it with some soft fruits such as mango, papaya and banana. Yogurt contains quite a few calories so it should be added to your daily menu for weight lost. Containing only about 100 calories in a glass of yogurt, its nutrient content remains as a snack and provides enough energy for the body’s daily activities. In addition, yogurt has high levels of protein to help you forget the feeling of hunger. Remember that sugar-free yogurt is your best friend! With overweight people, I particularly recommend you to try this 7-day weight loss diet with yogurt. It works effectively in helping you both lose weight and ensure the eating habit. 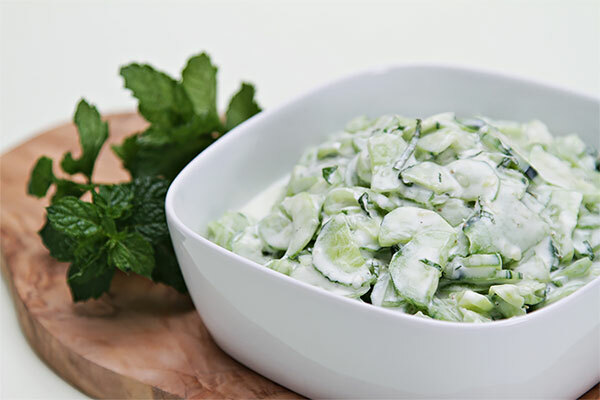 Cucumber and yogurt are said to be a good combination of your weight loss diet. Cucumber is rich in water, vitamins and does not contain fat. The combination of sugar-free yogurt, cucumber and a little honey will bring in weight loss results as effective as the other great combinations. Recipe: 1 cup of unsweetened yogurt, 1 teaspoon of honey and ½ cucumber, cut into small pieces to eat. This combination will bring you an excellent additional dish. In addition to the effect of weight loss and reduce appetite, this is also a perfect skin complexion. You can use apple juice to mix with yogurt or cut apples into thin pieces and add them into your yogurt. Eat directly is also very delicious. This dish can be used as a substitute for your snack. Brown sugar is also a healthy food for weight loss. It is also very popular because of its less content of calories and diuretic. 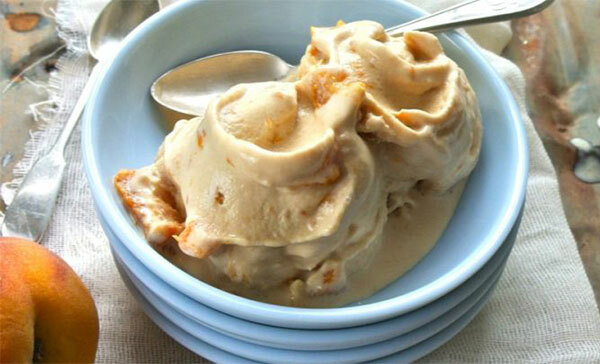 Brown sugar combined with yogurt is published by many beauty magazines because of the combination between the digestive support of yogurt and weight loss of brown sugar. Recipe: 1 cup of yogurt and 2g of brown sugar are mixed together, then you will have delicious brown sugar yogurt for weight loss. Note, do not use this dish for breakfast when your are hungry. The sweet and sour taste of strawberries combined with yogurt will create a delicious dish. In addition to weight loss, this delicious snack also helps to boost your skin whitener, softer and smoother. The ability to support weight loss of green papaya and yogurt will surprise you. This drink is not only waist-line friendly but also works to boost your breast while giving you a healthy skin. The formula is very simple: green papaya, peeled and cut into small pieces to juice, then mix with a jar of sugar-free yogurt. Bananas are also capable of supporting effective weight loss. Thus, the combination of banana and yogurt brings you a double-weighting effect. You can cut bananas into small pieces and mix them with sugar-free yogurt. In addition to losing weight, this dish is also very effective in promoting the excretion process, which helps the body healthy and diuretic. Green tea helps in diuretic, constipation, especially EGCG in green tea will fight free radicals that cause cancer while preventing aging. The combination of green tea powder and yogurt stimulates the excretory process, cures constipation and protects the skin from sun damage. As a result, your weight loss and beauty strategy will also be improved. 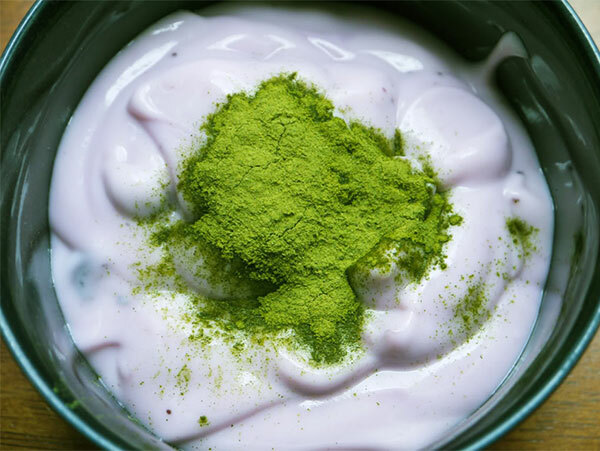 Recipe: Mix a sugar-free yoghurt with green tea powder, then store in the refrigerator and eat during the day. – When eating yoghurt: Do not use it if you’re hungry because of your stomach’s high-volume of acid. If you eat yogurt at that time, lactic acid kills the acid in the stomach to reduce the effect of health protection. It is best to eat snacks with yogurt for at least 30 minutes after meals when the gastric juice is diluted. – You should avoid trying this 7-day weight loss diet with yogurt: When your intestinal tract is damaged or if you have intestinal disease. Some people love eating plain yogurt while others do not. If you feel my 7-day weight loss diet with yogurt is too boring to go after, you can entirely try some yogurt-based recipes to soup up your daily diet. 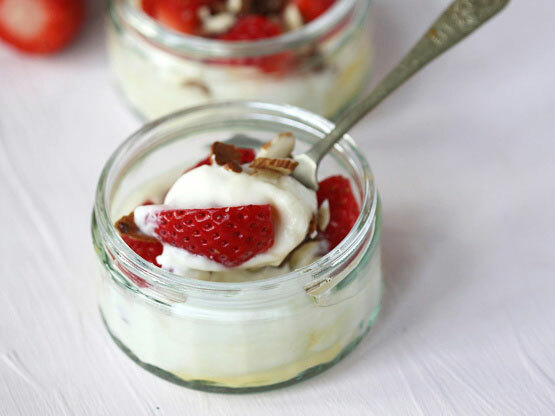 Jazz up your boring breakfast with a layer of plain yogurt onto a parfait. The formula can’t be easier: a layer of your favorite fresh fruit, a layer of yogurt, a layer of granola. To double down your weight loss process, you can try these fruits which are arguably very effective to squeeze your belly fat: watermelon, ruby red grapefruit, pink lady apple, nectarines, plums and peaches, tart cherries and berries. This dip recipe is usually my secret weapon to surprise my guests because of its fast preparation and delicious taste. You can complement it with anything from chicken satay to carrot sticks. 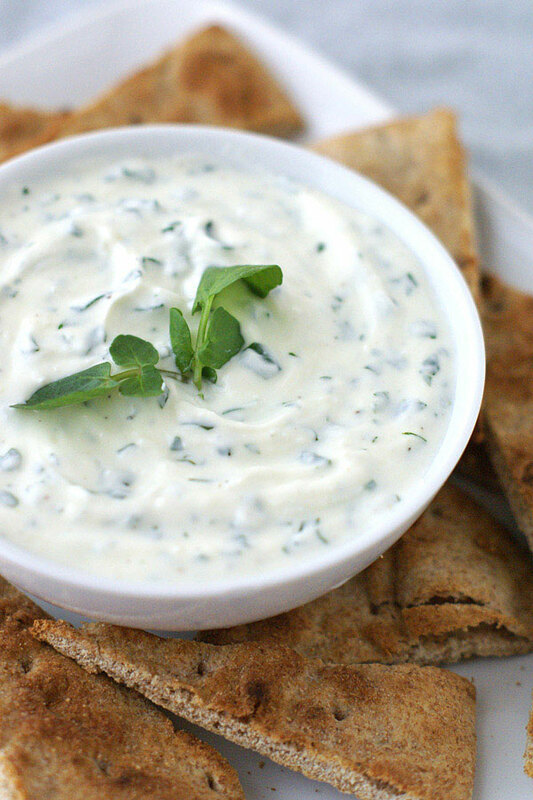 The formula is quite simple: ¼ cup of low-fat plain yogurt + ¼ cup of honey mustard + 2 tbsp of fresh dill. Just take you 2 minutes. Aside from good taste, this yogurt dips also help to boost your metabolism. 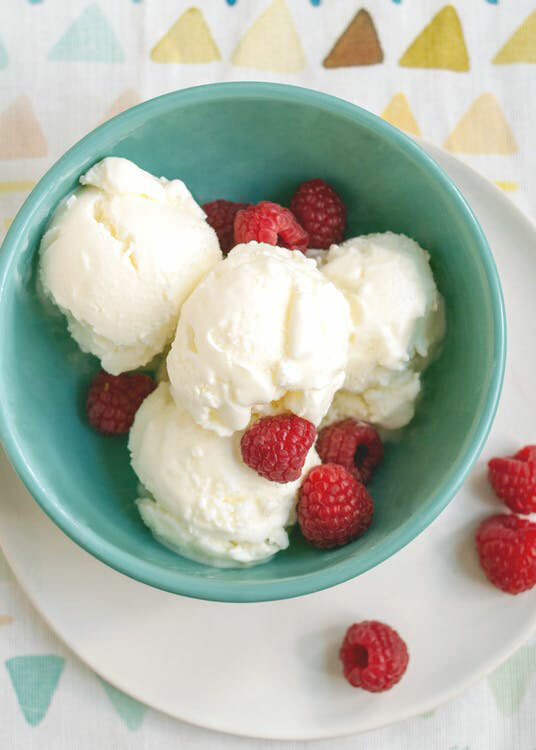 From now on, you don’t need to leave the house to enjoy some fro-yo fix anymore thanks to this simple yet delicious recipe. 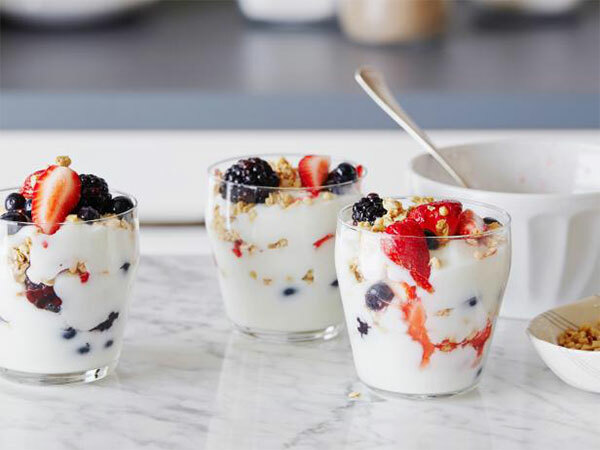 All you have to do is opening up a Greek yogurt pot, mix with vanilla extract, cocoa powder and some your favorite topping like berries, mini chocolate chips or diced fruit. Cover with a lid then place in the freezer. After roughly 2-3 hours, you will have a perfect healthy weight loss dessert. 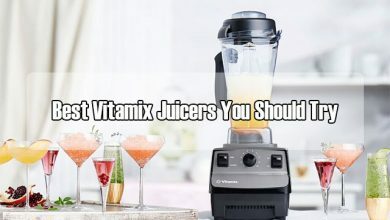 Sure, you are capable of making smoothies with ice, however, adding some plain Greek yogurt surely soups up the drink significantly while boosting a lot of nutrients. 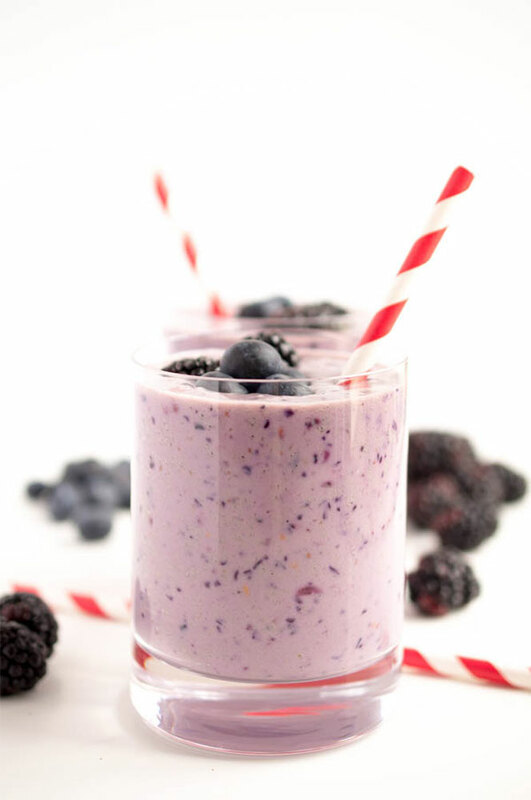 You can utilize either frozen or fresh fruit (like banana or berries), plant-based protein powder and spinach. Many people think of yogurt as a weight-loss kind of food to keep their body stay in shape. However, rare of us know that yogurt can gain weight, too. However, I sincerely advise you not to opt for the flavored yogurt. They are in fact the junk food because of the high volume of flavor and unhealthy substances. Instead, go for the plain yogurt or sometimes, adding frozen or fresh fruits to soup up the drink. My high recommendation is having about 2 cups of Greek yogurt (or plain/whole milk varies/low fat) before bed every night. Also, adding some vanilla protein powder and berries. Or, to reach your carb goals, you can add some bananas. To double up your weigh gain process, give these two recipes a try! 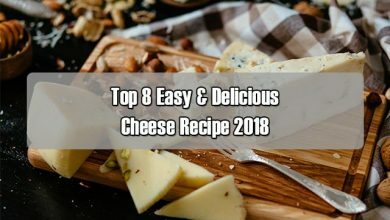 Firstly, grind the cheese, then beat with condensed milk. Now, add milk and water with the same amount into another pot, heat up to make them warm, not boiled because too hot temperature will ruin the yeast. Pour ½ cup of fresh milk into the cheese mixture, stirring until melted, then add the rest into the mixture. Next, gently pour the yogurt into the pot, stirring (let this yogurt box at room temperature). Stir gently to combine, don’t put much force because it will ruin the yeast. Re-filter the mixture through a sieve for finer texture. Pour the milk into small jars, cover or wrap with the food wrapper. 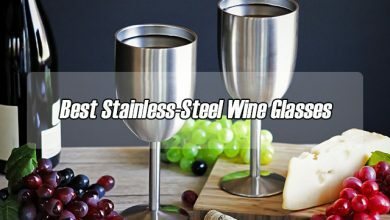 You should not pour too fully to avoid overflowing. Then move onto the next step – yeasting. Now, either use yogurt maker to finish the last step, or try the trick I show you in the previous section – using a large towel. Place the yoghurt pots in the cooker, pour hot water (about 80 ° C) into the pot, ideally soak 2/3 the height of these yogurt pots. 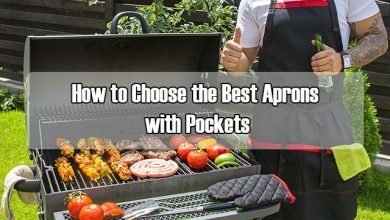 Keep turning on the On Button of the cooker about 1-2 hours / time to preheat the water, After the water reach about 80 degrees of Celsius, turn of the machine. Continue this process within 5-6 hours if the temperature is relatively high. Be careful not to move the pot too many times during the incubation process as this may interfere with the condensation of the milk, causing the connections to break, leading to milk being dewatered or splashed. If you have a microwave, you can yeast the yogurt by it. Turn the oven on at 100 ° C for 10 minutes before turning it off. Place the cheese yogurt jars in warm water pot (about 80 ° C), leave it inside the microwave and close the machine. Yeasting for 6-8 hours or overnight. This way does not need to add hot water. To double up the speed of gaining weight, you can try this yogurt-based recipe at home. It’s delicious and also very easy to carry out. For this traditional French dessert, the process of grilling takes place inside the wrapping paper, so it is necessary to cut the ingredients into even pieces so that they ripen evenly. Grilled fruits served with yogurt is more nutritious, making it easy to gain weight. – Heat the oven at 200 ° C, add the fruit, sugar, orange juice or wine, orange and vanilla scoop into the bowl and mix well. – Prepare a piece of parchment paper sized 30x40cm, fold the paper in the bowl shape, then pour the fruits into it. – Put the packet into the oven and bake for 8 minutes. After cooked, take them out and let aside to cool down. – Drizzle with the honey and coconut in yogurt, then eat with fruit. Unlike the industrial yogurt with long expiry date, usually half of a year, the homemade recipe (with no preservatives) only last maximumly less than 7 days. Based on that, you should adjust the number of ingredients to make proper amount of yogurt for your family scale. 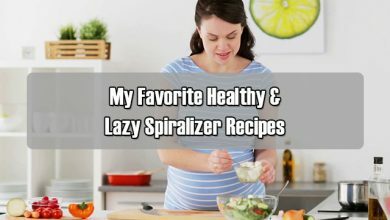 If you want to look for some healthy recipes for lose weight or gain weight or anything like that, don’t hesitate to take a look at my recent articles. Thanks a lot for reading!